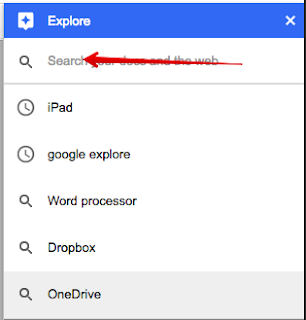 Explore is a new interesting feature that Google introduced few weeks ago to empower Drive users with a wide variety of new functionalities. 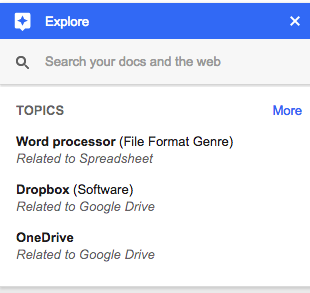 In today’s post we are sharing with you (especially those who haven’t seen them yet) a review of the main things you can do with Explore on both Google Docs and Google Sheets. 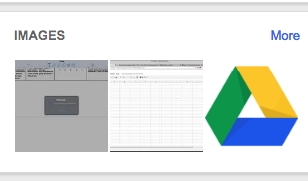 Check them out below and as always share with us your feedback. 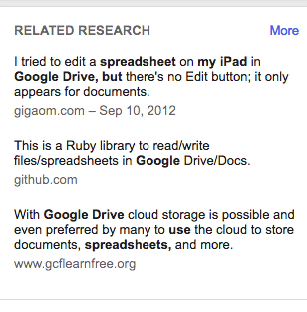 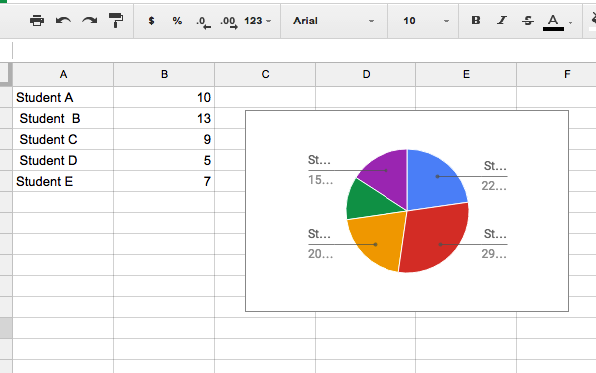 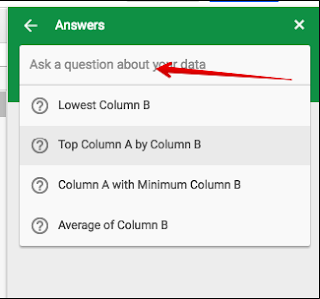 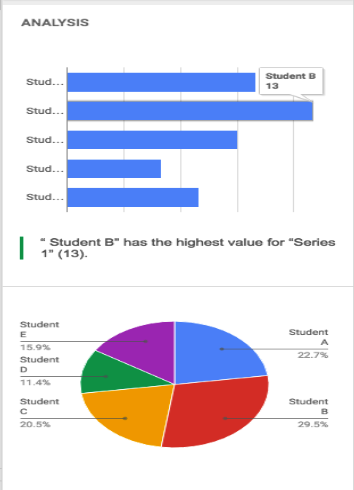 Here are some of the new features Explore brought to Google Sheets.